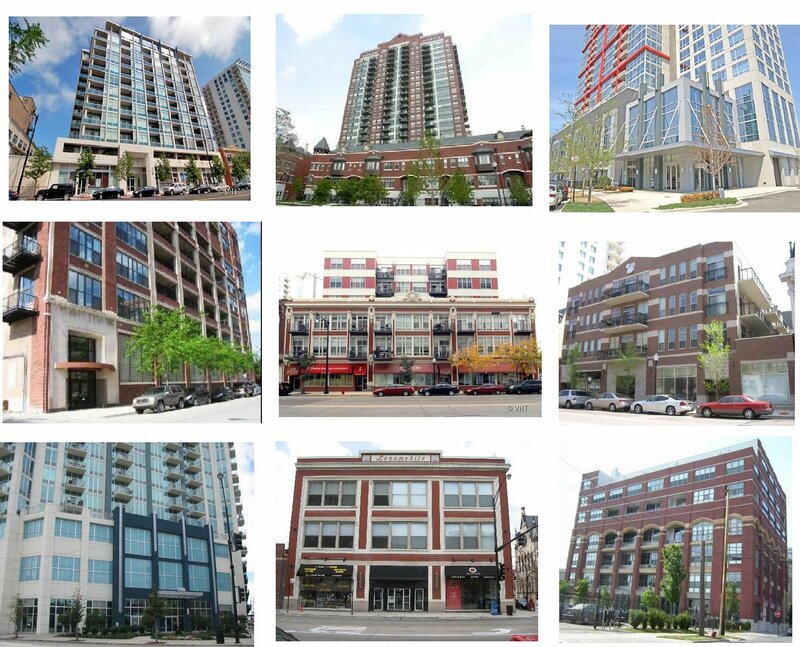 South Loop For Rent is your One Stop Shop for Apartment Services in Chicago's South Loop. We will Find Your Apartment as well as, Find A Renter For Your Property. Our committment is threefold. First, we have a vested interest because we live in and love the South Loop. Second, we have successfully represented renters, landlords, buyers, sellers and developers in the area for over 8 years. Third, our knowledge, experience, and passion for the neighborhood will give "You" the competitive edge. SAVE $$$ - Ask about our New Customer Incentives! Contact the South Loop Experts. Call 312-213-7174 or Email Us.